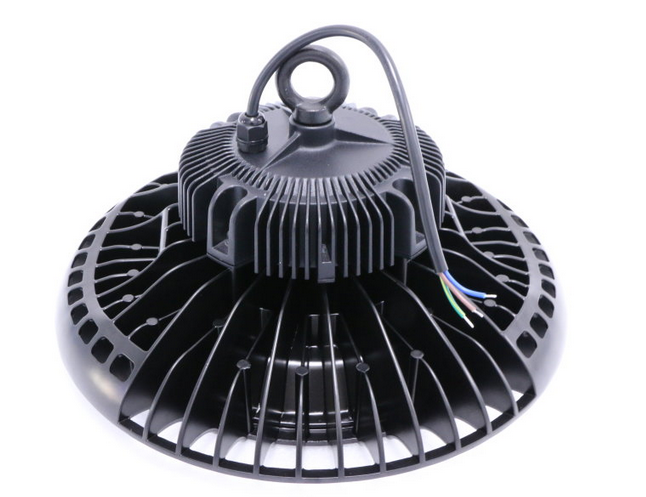 Sparkleled company's LED UFO High Bay Light uses Super Bright Philips SMD3030 sources. Meanwell driver. 100-120lumen/Watt. IP65 degree. 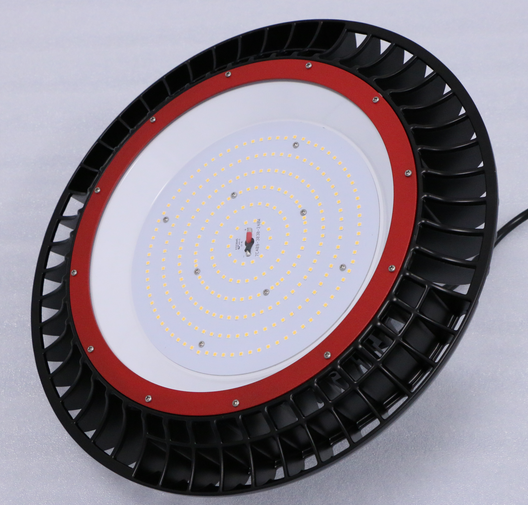 The LED UFO High Bay light is the ideal lighting sources for the workshop, warehouse, parking area etc.